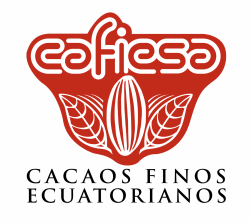 Organic and Conventional, or elaborates are made from selected cocoa beans. 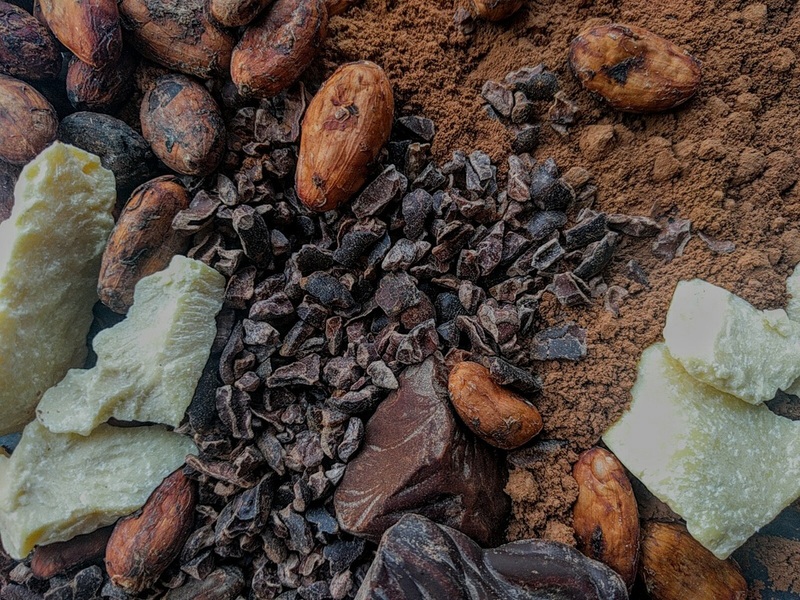 Our cocoa products have been acquired by the most demanding customers for over 40 years. Industrial Chocolate Couvertures formulated for your needs. 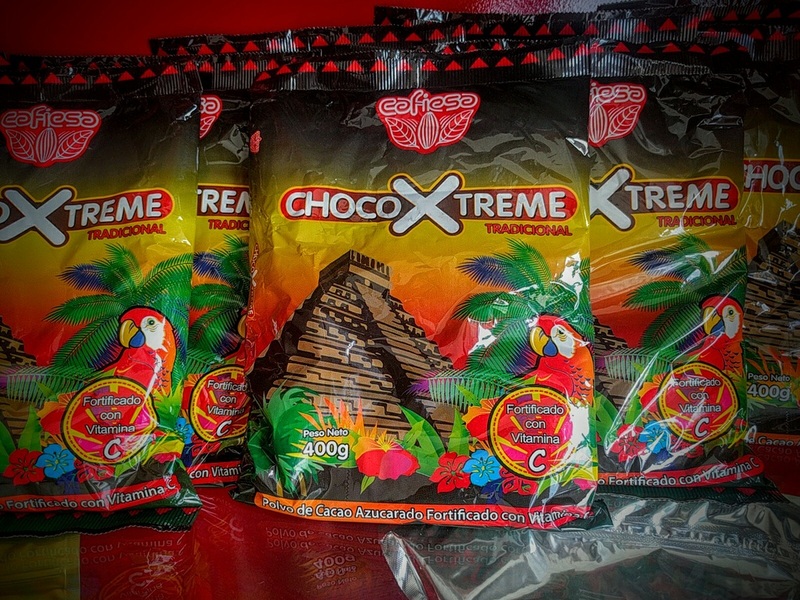 All made with Ecuadorian Fine Cocoa and the best ingredients. Cocoa Powders mixed with sugar or other sweeteners and ingredients to create delicious drink and baking mixes. Available in diverse packing options and for private label.